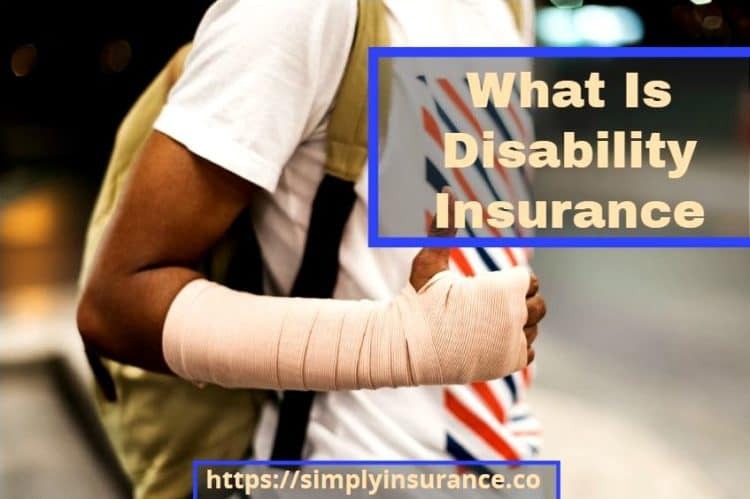 I am sure disability insurance is at the top of the list of insurance products you figure you can live without and answering the question of what is disability insurance might be the last thing on your mind. Not only do you need disability insurance but it should be a vital part of any financial planning that you do for the near and far future. This post today will go over what disability insurance or what I like to call paycheck insurance is, how it works, why it is essential and how to buy it. “In Plain English” - Disability Insurance or Paycheck Insurance is simply protection against the loss of your income or paycheck due to a disability. Disability insurance will pay most of your salary or depending on the type of policy, it could even pay 100% of your salary if you were to become disabled and unable to work or perform your job duties. I like to refer to Disability Insurance as Paycheck Insurance is because it really makes you think about what is being covered and that is honestly your paycheck. The Council For Disability Awareness states that at least one out of every four workers will become disabled at some point during their working career. This means that you and almost anyone you know has a pretty good chance of becoming disabled and deciding to buy a disability insurance policy is the best way to protect yourself. When it comes to disability insurance, you are going to be faced with three options, short-term disability coverage, long-term disability coverage, and lump-sum disability coverage. The policies all work the same in regards to the fact that they replace a portion of your monthly base salary up to a specific amount during your disability. Short-term disability insurance policies, in general will cover you for up to six months while Long-term disability policies will cover you for the rest of your life and Lump-Sum disability policies will pay out a one-time lump sum amount upon your total disability. It is going to be important to look at the policy specifics because each company will disability differently and each company may offer more or fewer benefits than the other. Typically replaces 60% to 70% of base salary. Benefits usually end when the disability ends. CLICK HERE FOR YOUR FREE DISABILITY INSURANCE QUOTE! Can you imagine waking up one day so sick that you can’t get out of bed or breaking both of your arms and being unable to type for 7 months? Well, those of the reasons you need disability insurance, and according to the Social Security Administration, if you are the ripe age of 20 years old, you have a 1 in 4 chance of being disabled for up to 90 days or more before you reach 67. It is also easy to think that disability insurance is for people with high risk jobs; however, the truth is that more people become disabled from being sick than they do from accidents. So don’t think that desk job means you don’t need some paycheck insurance, if you aren’t wealthy enough to self-insure or cover your expenses without an income then you need disability insurance. If you have student loans, you shouldn’t risk not being able to pay them because you became disabled. If you are a doctor or lawyer think about what the loss of income would mean because of a disability, especially if you have a specialty that makes finding a job much harder. One of the first things you should do is evaluate the impact your disability has on your life at home. Has your ambulation changed or do you need a mobility aid? Will you need to modify the home to make stairs accessible? Is there enough space to navigate through hallways, doorways, and rooms? Are the entrances and exits in your home fully accessible? CLICK HERE FOR YOUR INSTANT DISABILITY INSURANCE COVERAGE! The average cost of your disability income insurance policy also ranges from 1% to 3% of your annual income. As you can see, even though this is a small list, no two people will have the same rates in general for a disability insurance policy. The fastest way to get disability insurance coverage is by shopping online. You can check out product reviews, like this review for the Ameritas Lump sum disability product as well as get quotes and apply online for coverage here. If you need a more specialized approach to it I always recommend reaching out to a Life & Health Insurance Agent. You also have the option of getting coverage through your employer, but I think it is great practice to always have your own private insurance separate from your job in any situation. Take action and get yourself covered today. CLICK HERE TO GET YOUR LUMP SUM DISABILITY INSURANCE TODAY! Thanks For Reading My Post... Before You Go! 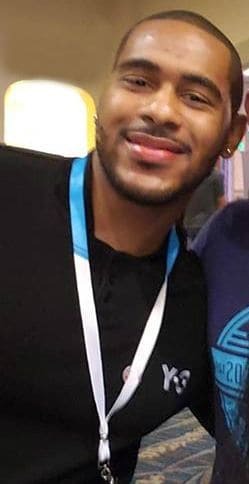 ﻿﻿What did you think of my post? Did I miss anything? Disclosure: As a licensed L&H agency we receive advertising revenue from a partner, we don't carry a P&C license. Learn more.